Buying a high-end gaming PC and accessories could become a lot easier for UK gamers this Christmas. Dell is close to getting its high-end gaming Alienware brand into stores across the UK. Speaking on the sidelines of PCR Boot Camp on Wednesday, Dell's UK general manager Sarah Shield told PCR's Dominic Sacco that the company was in discussions with its partners to get Alienware products into stores before Christmas. “Gaming is massive,” Sarah Shields said, in response to the comments made during the business event focused on PC retailers. "We own the Alienware brand, and it was great listening to the PC gaming panel discussion earlier today. 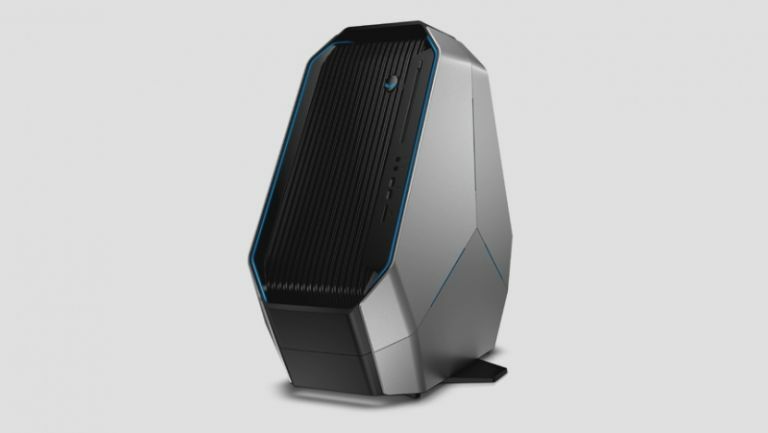 Currently, the only way to buy an Alienware product is via Dell's website. That can mean an inconvenient wait for deliveries. The question is, would being able to walk into a store and buy a high-end gaming PC from Alienware make you any more likely to invest in PC gaming? Let us know in the comments section below and on our Facebook page.